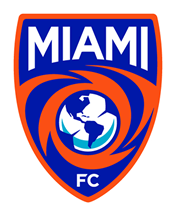 MIAMI (January 29, 2019) - Goalkeeper Mark Pais has signed with The Miami FC, the club announced on Tuesday afternoon. Pais started his college career at Saint Louis University before transferring to the University of Tulsa. He began his professional career in the PDL with the Des Moines Menace. 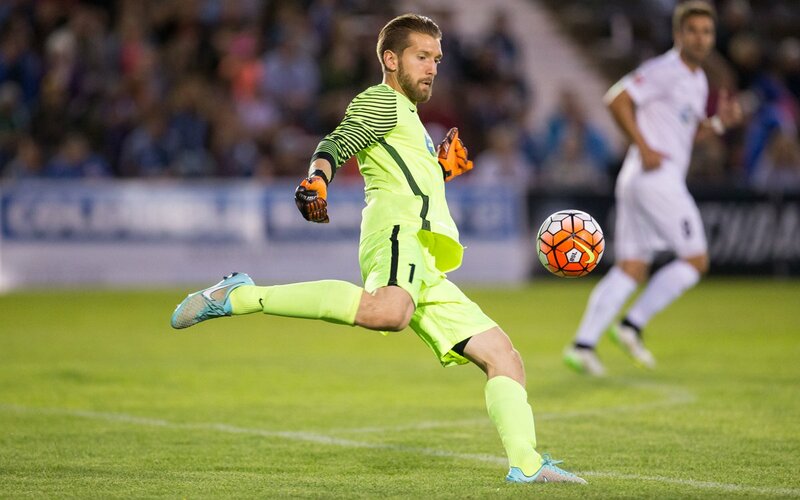 In 2015, he made the transition to the USL, signing with Saint Louis FC. He made 32 appearances over two seasons, including four starts in the Lamar Hunt U.S. Open Cup. Pais then spent time with MLS side Toronto FC and their development team, Toronto FC II. Last season, he played with Fresno FC in the USL. The 6’4” netminder will vie for the Miami FC starting goalkeeper job.